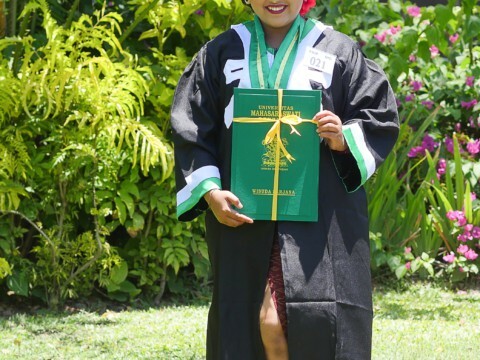 Over the last four years, VP Bali has grown in numbers, expanded our mission, and focused in on a clear vision for both our volunteers and the Balinese people we aim to empower. Something that has never changed however, is how close our volunteers become with each other in such a short period of time. This may have something to do with one of our favorite long-standing traditions – Thursday night dinners! 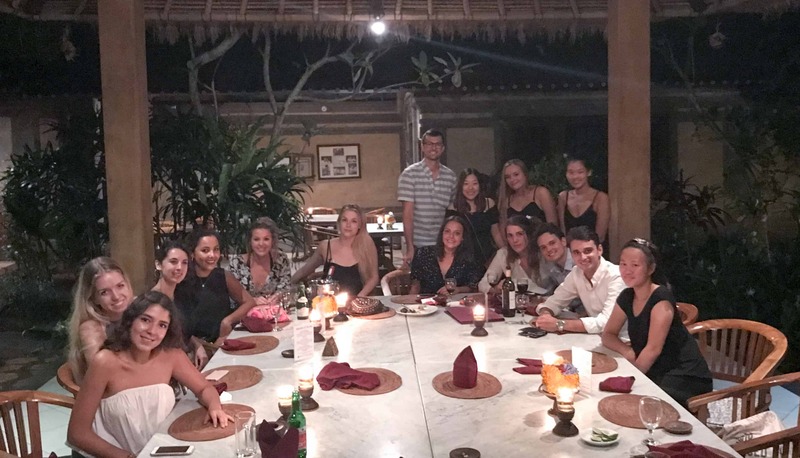 At the end of every week and volunteer farewell ceremony, the volunteers whose time is ending with us pick a restaurant for a VP Bali farewell dinner. Volunteers and staff together get to see each other out of their school attire and celebrate the friendships they have made during their volunteer placement. 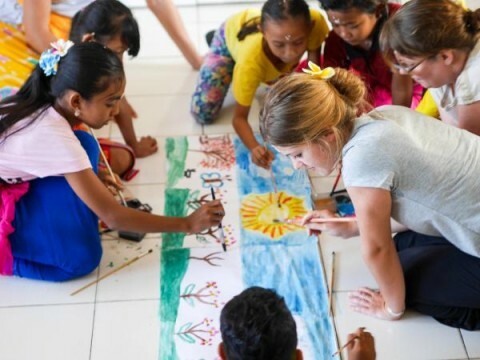 With no class on Fridays, our volunteers often leave early to take advantage of their three-day weekends to explore as much of beautiful Bali as possible! This leaves Thursday nights in Ubud to bring together everyone as a unit and spend time with each other outside of class. Especially for those who teach in our two different schools or live in our two different homestays, Thursday dinners are a way for our volunteers to share their favorite stories from the classroom over the last week! 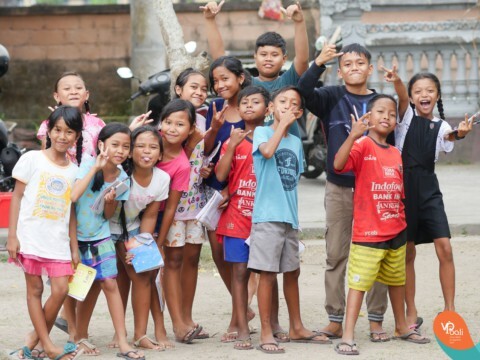 When our volunteers come to Bali, they not only get the benefit of learning about the island’s culture, but also are exposed to different cultures from all over the world! It’s not rare to hear our volunteers at dinner teaching each other phrases in their home languages, or even helping each other dance to their favorite music from their country! From your first Monday morning volunteer meeting, you are placed in an international community of friends from near and far. 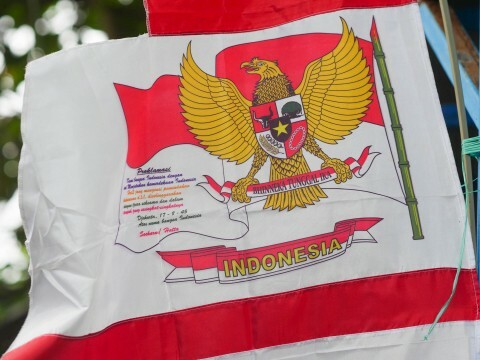 You will leave Indonesia with not only a community in Bali to go back to, but a new group of friends stretched all over the world! Safe to say Thursdays are our favorite night of the week. We love to bringing all of our staff and volunteers together to have a little extra fun, and to celebrate our departing volunteers together as a family!